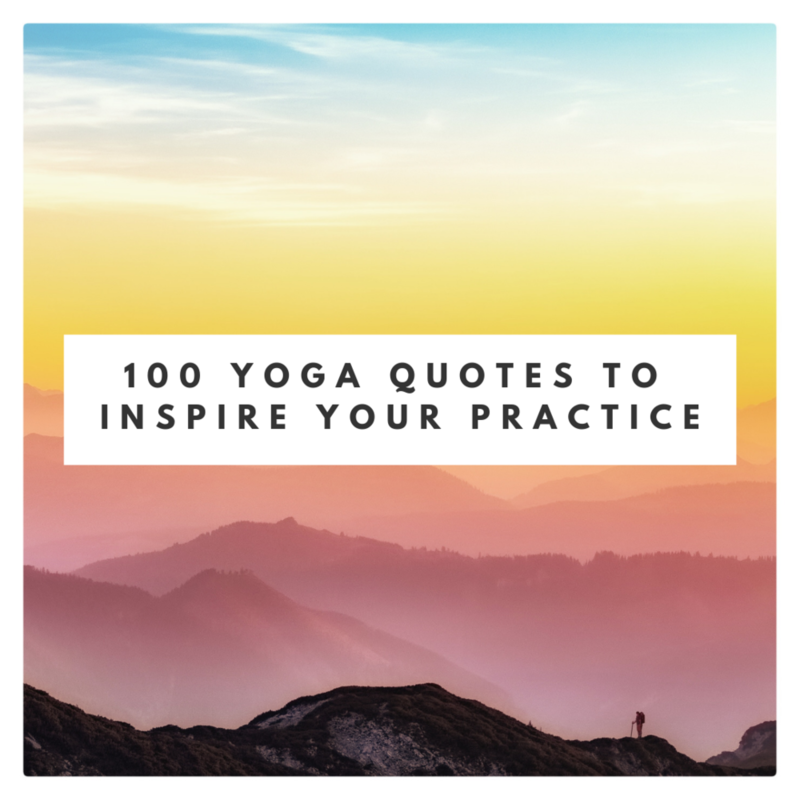 Here are 100 motivational and inspirational yoga quotes from renowned masters that will inspire your daily yoga practice. 76. “Both renunciation and the yoga of action lead to the supreme good. But of these two, performance of action is superior to the renunciation of action.” – Krishna, The Gita. 90. “He is unaffected by Karma, although engaged in action, who has yoked himself to the way of Yoga, whose mind is purified, whose self has triumphed and whose senses have been subdued, and whose self has, indeed, become the self of all beings. Although acting he remains unaffected by Karma.” – Krishna, The Gita.